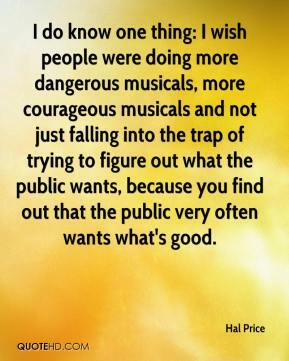 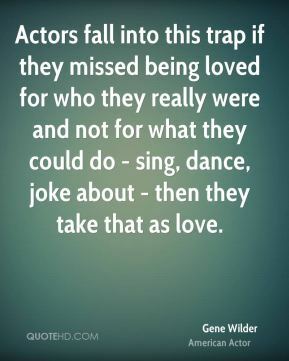 I do know one thing: I wish people were doing more dangerous musicals, more courageous musicals and not just falling into the trap of trying to figure out what the public wants, because you find out that the public very often wants what's good. 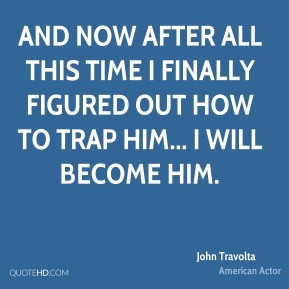 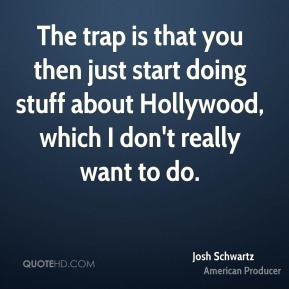 The trap is that you then just start doing stuff about Hollywood, which I don't really want to do. 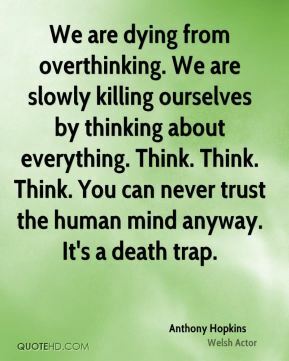 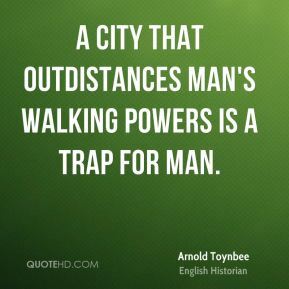 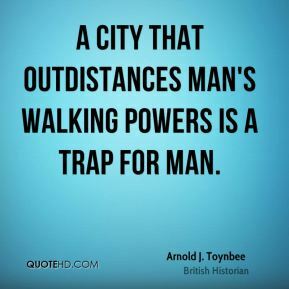 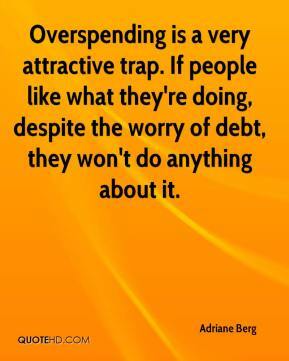 Overspending is a very attractive trap. 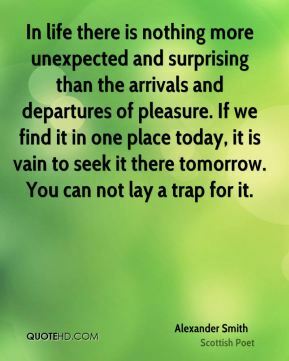 If people like what they're doing, despite the worry of debt, they won't do anything about it. 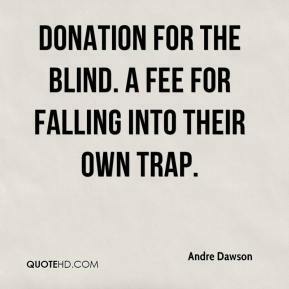 Donation for the Blind. 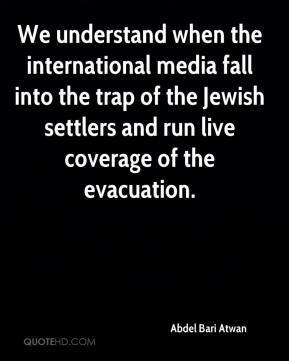 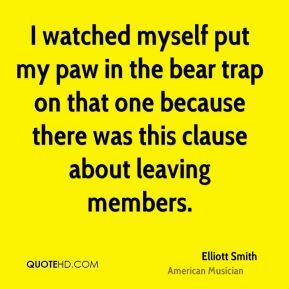 A Fee for Falling into their Own Trap. 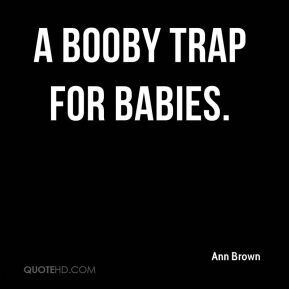 a booby trap for babies. 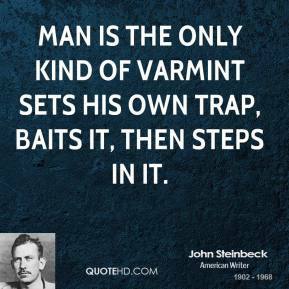 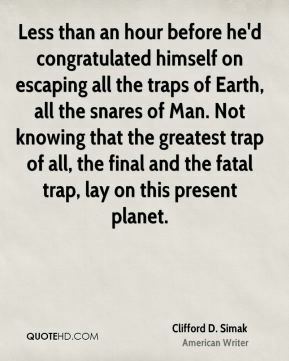 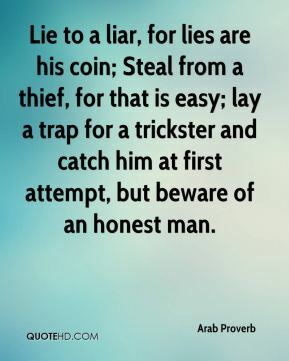 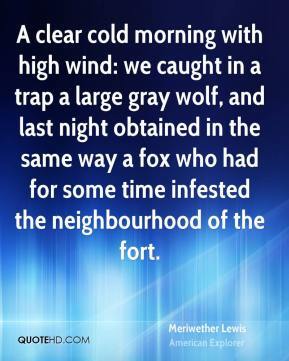 Lie to a liar, for lies are his coin; Steal from a thief, for that is easy; lay a trap for a trickster and catch him at first attempt, but beware of an honest man. 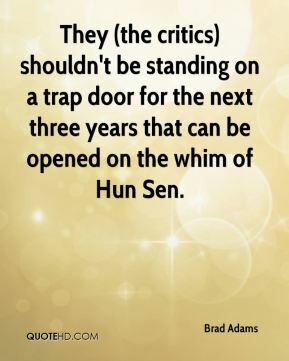 They (the critics) shouldn't be standing on a trap door for the next three years that can be opened on the whim of Hun Sen. 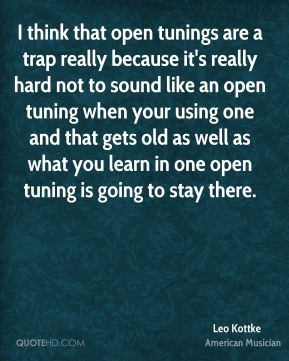 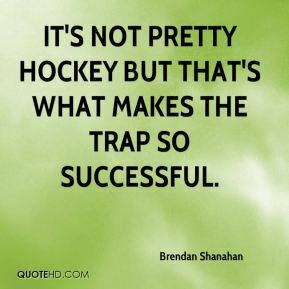 It's not pretty hockey but that's what makes the trap so successful. 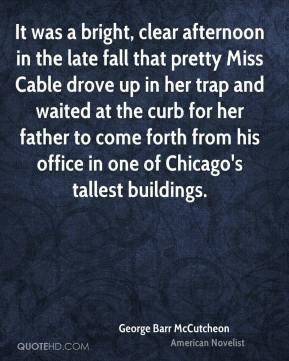 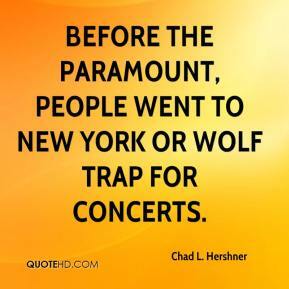 Before the Paramount, people went to New York or Wolf Trap for concerts. 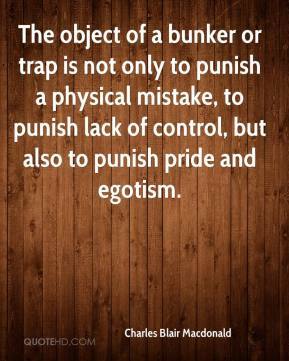 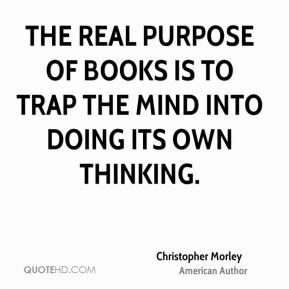 The object of a bunker or trap is not only to punish a physical mistake, to punish lack of control, but also to punish pride and egotism. 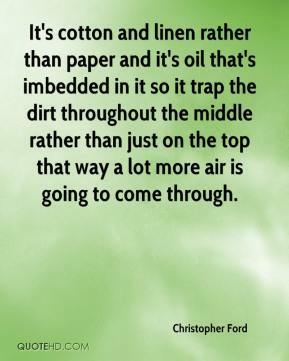 It's cotton and linen rather than paper and it's oil that's imbedded in it so it trap the dirt throughout the middle rather than just on the top that way a lot more air is going to come through.